We are building upon our leading US sports brand with our new Sportsbook product! As the Business Development Director, you will forge strategic partnerships to grow our gaming business & collaborate with our Marketing & Product teams to better position our products. Sound good to you? Join us. You will drive revenue for DraftKings through key strategic partnerships & detailed execution across all major departments within the company. 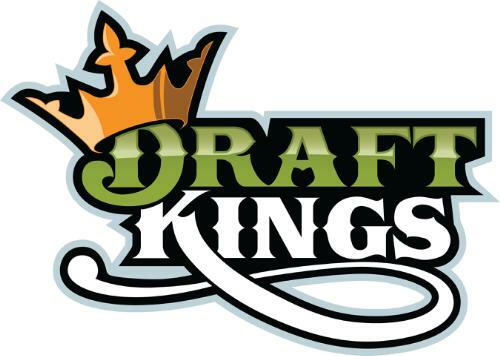 Identify & research key strategic & tactical markets for DraftKings to operate in successfully. Identify, negotiate, & secure strategic business opportunities to grow the DraftKings business. Prepare high-quality presentation materials & RFP responses to win critical business partnerships. 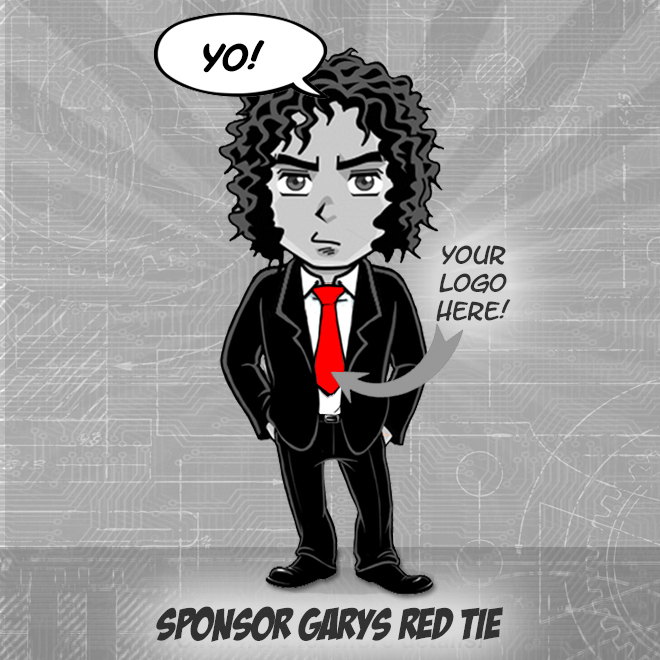 Analyze each opportunity & develop business plans for partnerships including goals, timing, & revenue. Conduct regular analysis of key areas for business growth & explore opportunities for business expansion. Ideally, you have 7+ years of experience identifying, negotiating, & securing new deals as well as managing existing partnerships. You have exceptional communication skills, both written & oral. You also have a strong understanding of the Gaming & Daily Fantasy Sports categories. Ability to work independently with very little guidance & collaborate closely with cross-functional teams.